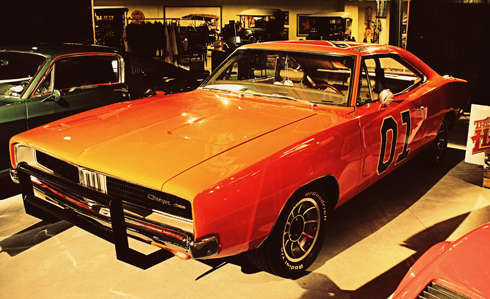 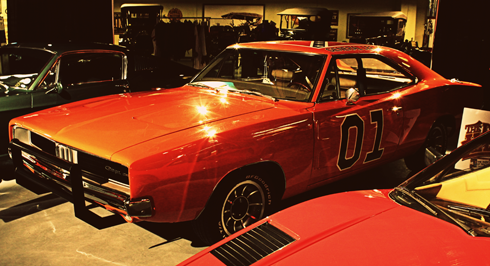 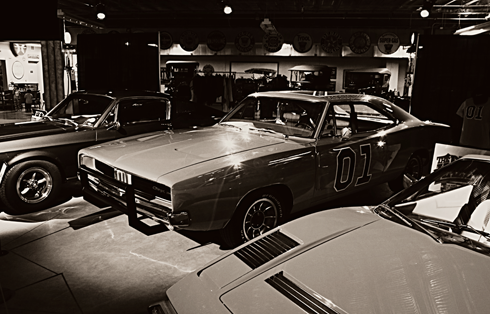 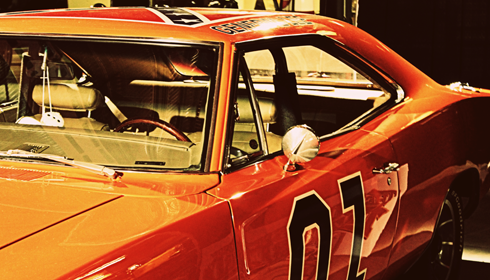 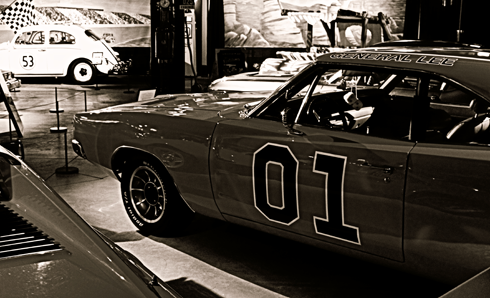 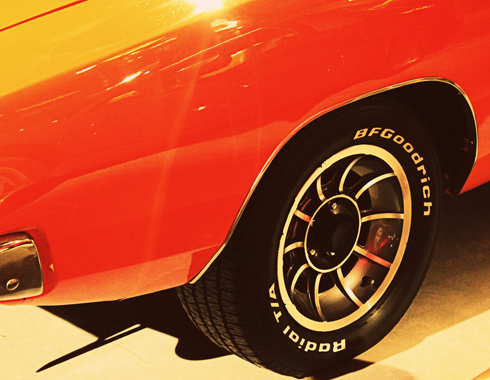 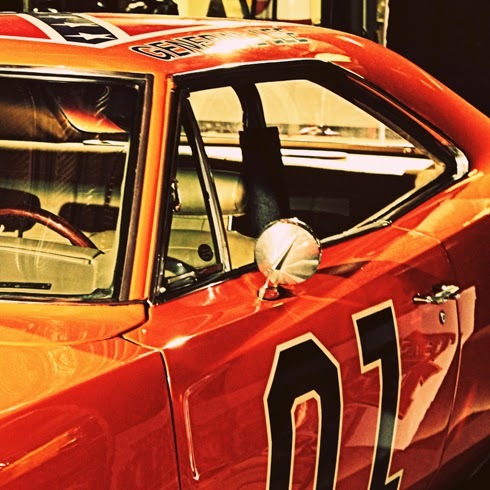 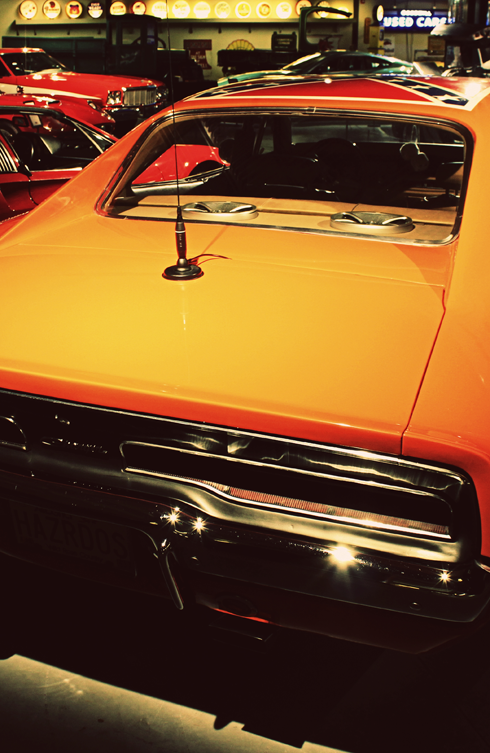 The General Lee from television's the Dukes of Hazzard is an iconic vehicle, and a beautiful example of American muscle. 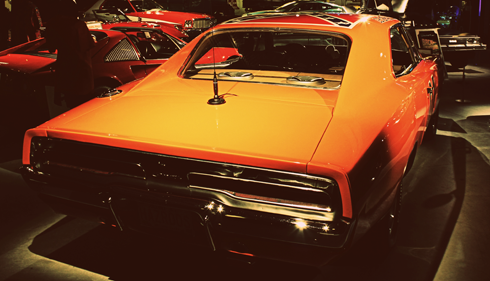 It's one of those cars that I can't help but love because as a kid it made me believe that ramping off of anything was possible. 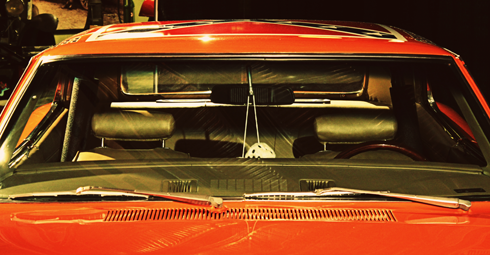 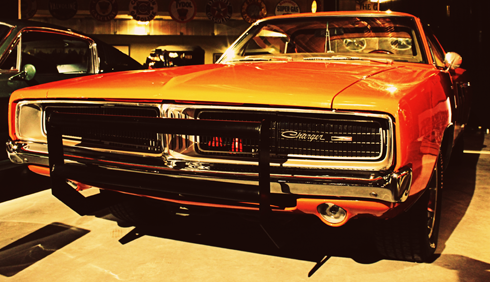 This Dodge Charger is currently on display at Cars of the Big & Small Screen at Heritage Park in Calgary, Alberta and is part of their 50th anniversary celebrations. 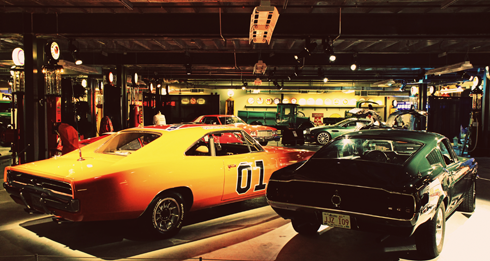 Stay tuned for more motoring icons that I photographed while touring this awesome display.